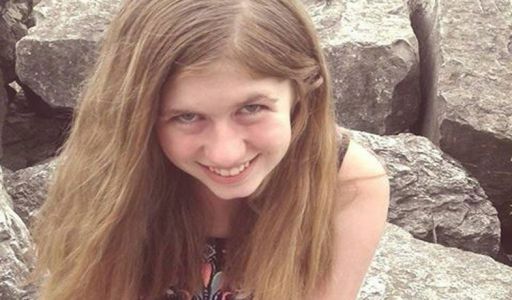 BARRON, Wis. - An AMBER Alert has been issued for a 13-year-old girl missing since her parents were found dead in their Wisconsin home early Monday morning. 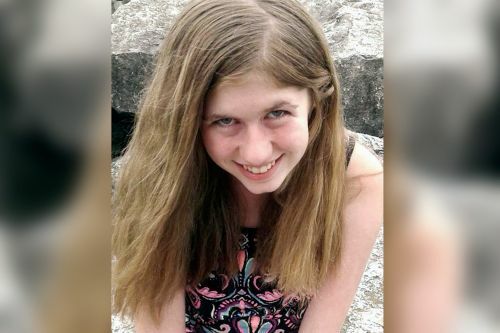 Investigators are looking for Jayme Closs. Her parents, James and Denise, were found dead after an alarming 911 call early this morning. Along Highway 8 on the edge of Barron, flashing lights flickered in the same spot all day, catching Debbie Church's eye early in the morning. Authorities say Jayme Closs, 13, isn't a suspect in her parents' deaths and could be in danger. 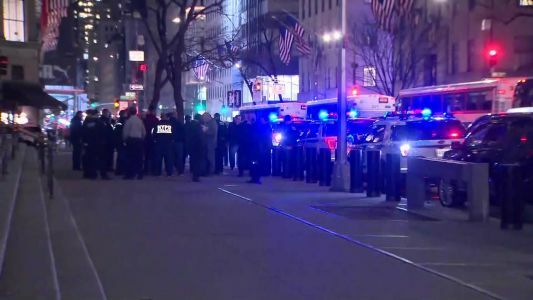 An Amber Alert has been issued for a 13-year-old Wisconsin girl authorities believe is in danger after her parents were found dead in their home.